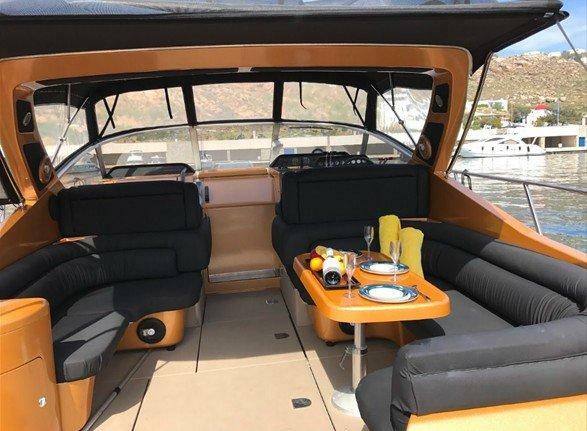 This Cranchi 40 combines comfort with the sporty temperament. 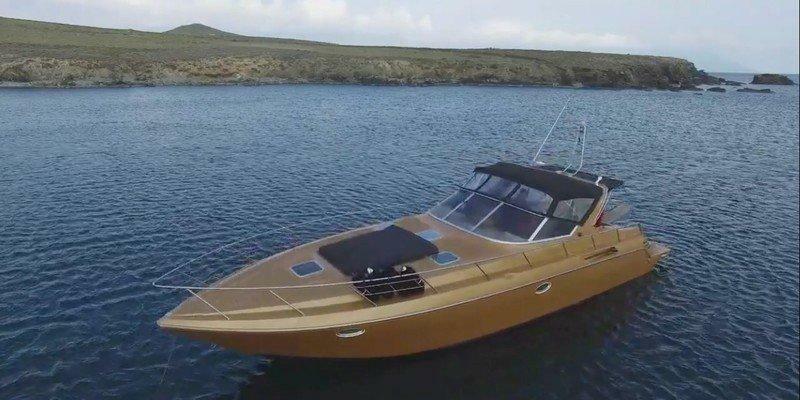 The features placing amongst the most popular models of the Italian shipyard are seaworthiness, speed and cabin comfort. 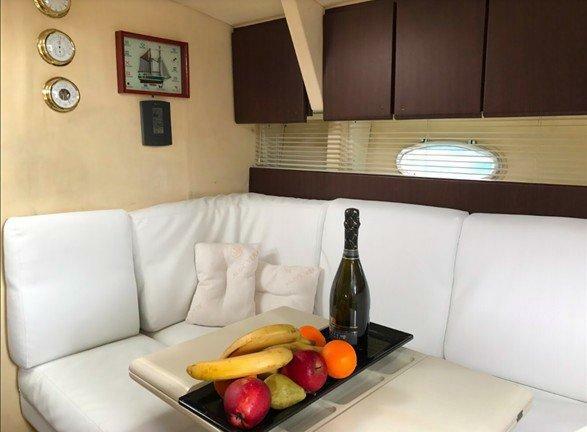 The two spacious cabins offer comfortable accommodation. 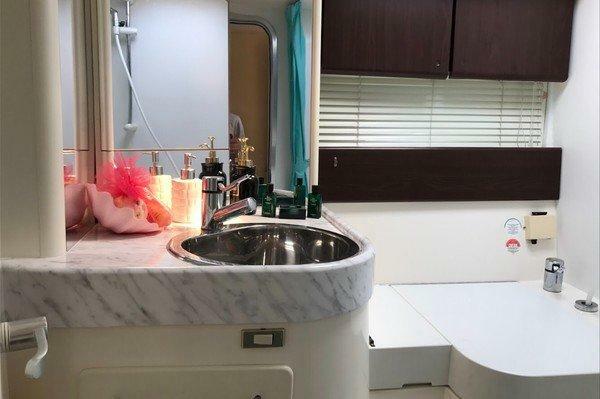 The galley is fully-equipped while the salon offers maximum relaxation. 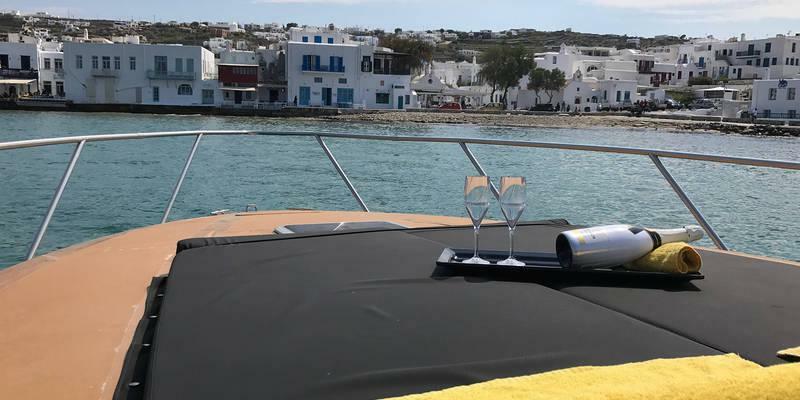 The fact that its breadth is disproportional to its size in combination with the deep-V hull, make Cranchi 40 Mediterranean rank among the most reliable and seaworthy yachts, appropriate for all types of weather conditions. 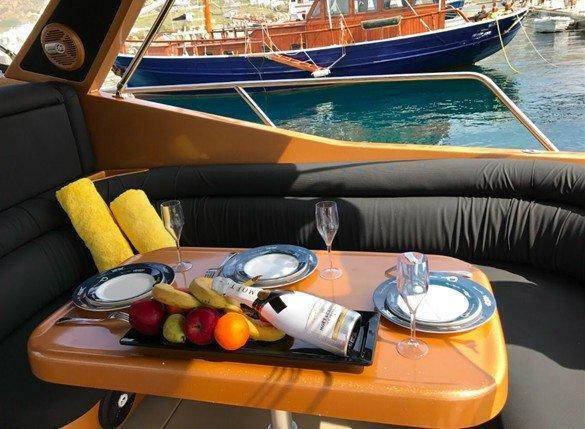 The cozy accommodation and the unique color provided by this yacht can satisfy even the most demanding customers.